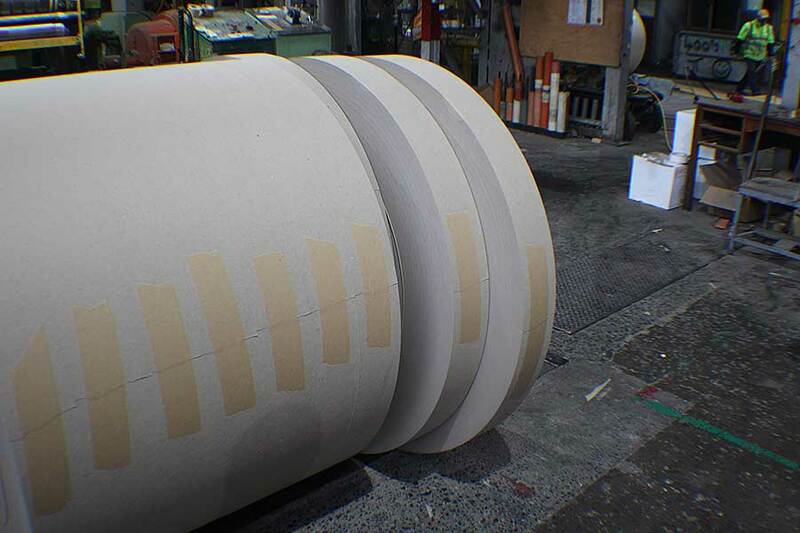 Rewinding is the process by which reels of paper are rewound into reels of different lengths. 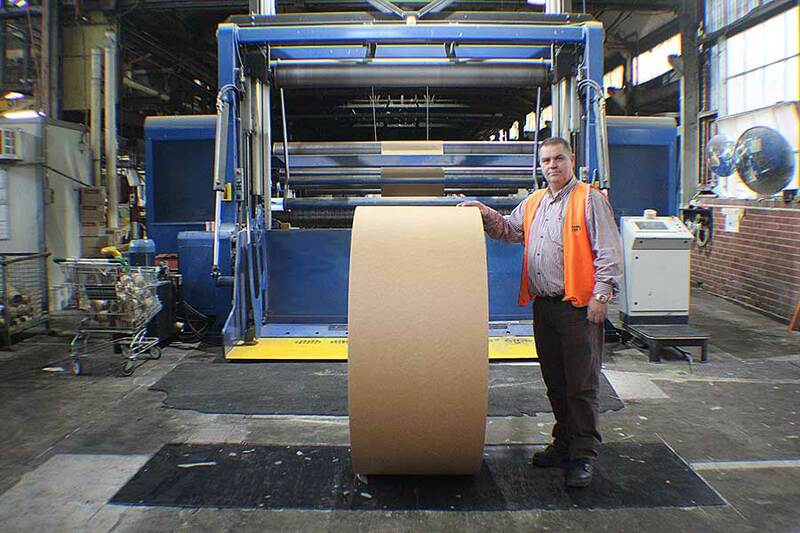 We can rewind reels up to 2810mm wide and we have the capacity to rewind ribbons of 48mm and upwards. 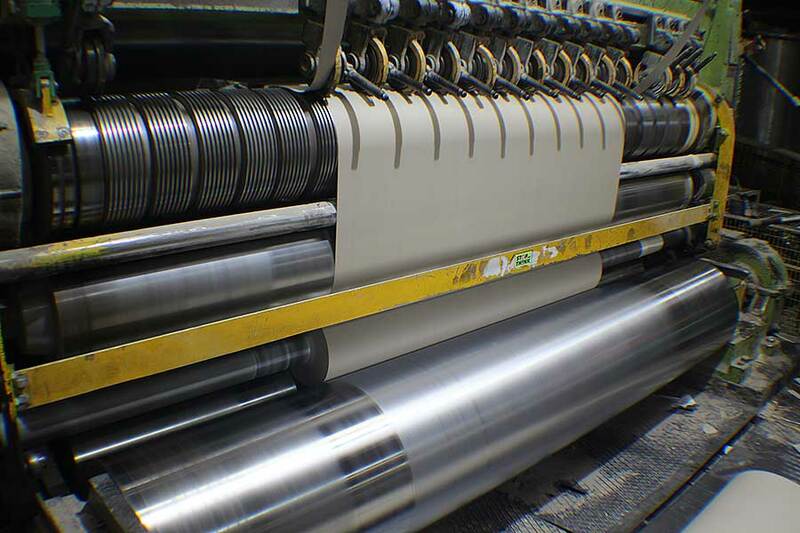 Slitting is the process by which our slitter cuts reels into various widths simultaneously. 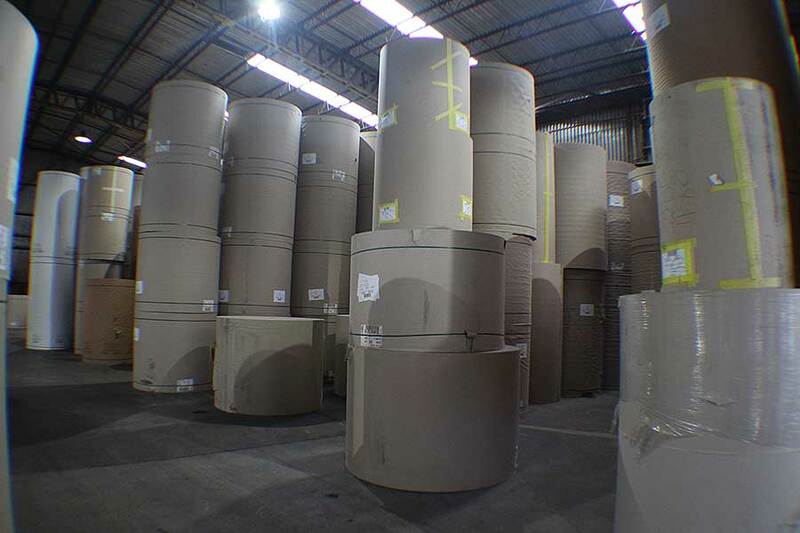 At National Paper Industries, our slitting line meets the highest demands and achieves accurate width tolerances with high quality cutting and winding. 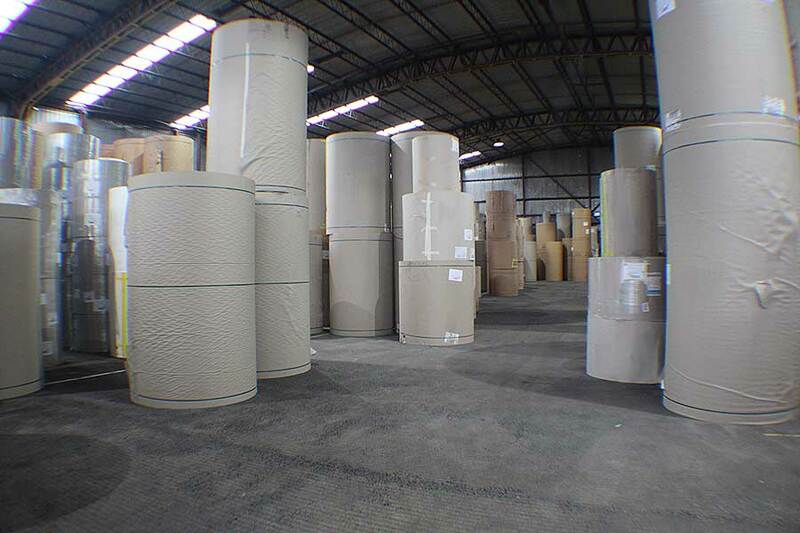 Our slitting and rewinding services produce quality results due to our top of the range machinery and our excellent technical knowledge. Our extensive experience and continual research and development means that our clients are assured of high quality products and services.